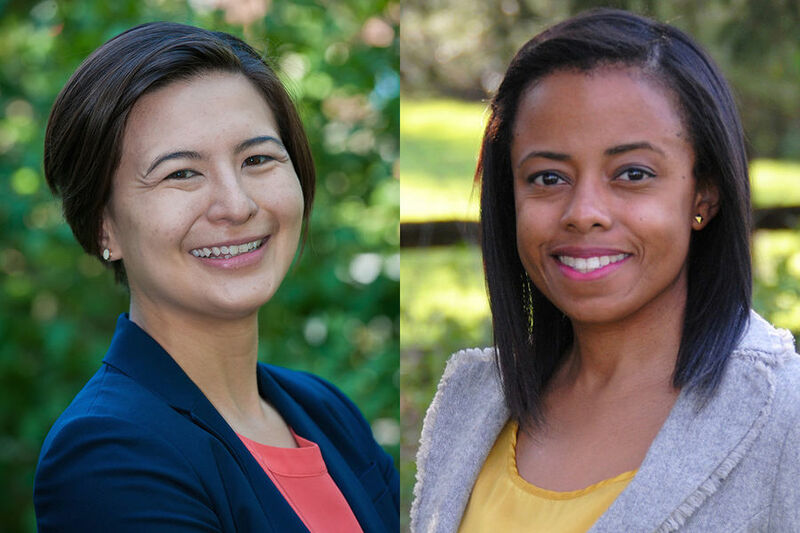 The Department of Film, Television, and Theatre is broadening the scope of its theatre program with two new faculty members — Tarryn Chun and La Donna Forsgren. 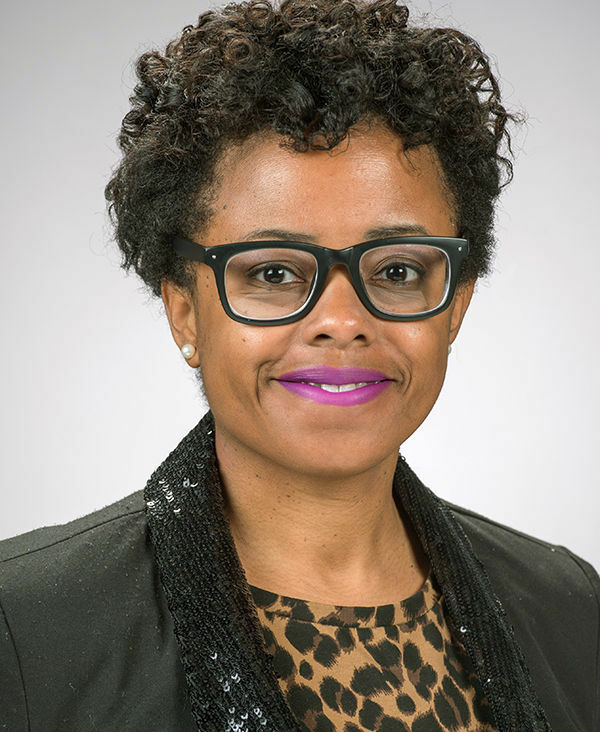 Forsgren, who focuses on African American theatre and performance, dramaturgy, and black feminist theories, is a concurrent faculty member in the Gender Studies Program and an affiliated faculty member in the Department of Africana Studies. Chun, a concurrent faculty member in the Department of East Asian Languages and Cultures, specializes in the modern and contemporary periods in Chinese theatre, as well as the intersection between technology and the arts. 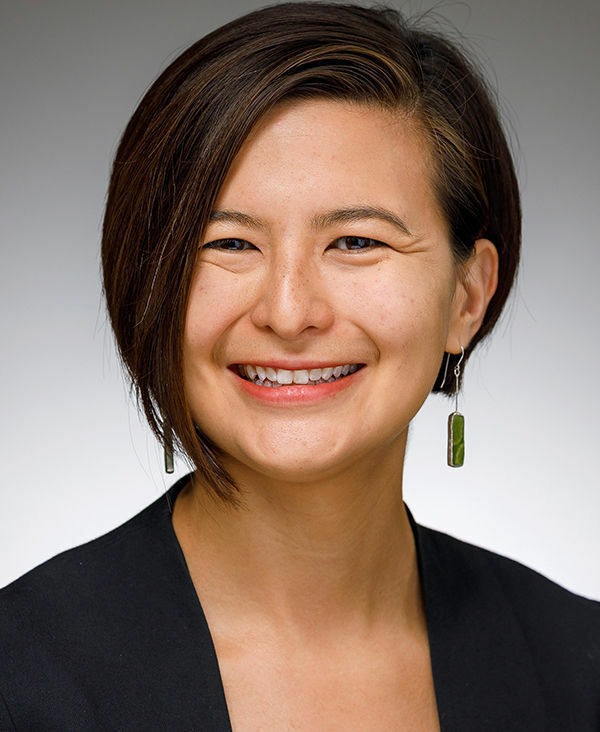 Chun, who received her Ph.D. from Harvard University, is currently working on a research project that examines the relationship between technology, art, and politics in 20th-century China. Things like electric lights and new sound systems had a profound effect on how playwrights structured characters and dramatic action, she said. Technological innovation also reshaped how performers chose to use space, lighting, and sound, not just to tell a story, but to impact their audiences, making them feel and respond in certain ways. A faculty fellow in the Liu Institute for Asia and Asian Studies, Chun is also researching the concept of spectacle and excess in contemporary Chinese theatre — looking at blockbuster theatre pieces, how they work aesthetically, how they fare commercially, and what kinds of techniques they use to tell stories. That project closely relates to one of the courses she is teaching this semester, Spectacular Asia. Chun, who completed a postdoctoral fellowship at the University of Michigan before joining Arts and Letters, is also teaching Introduction to Theatre this spring and has developed a new course on modern Chinese drama for the fall. She is excited to be teaching in an interdisciplinary, liberal arts environment, she said, because it offers students a chance to develop empathy for people who have very different life experiences. For those pursuing careers in creative fields, that means an opportunity to create more meaningful art. “There is a definite richness to work that comes when you infuse it with intellectual traditions, with deep thought, with a genuine desire to connect your experience and reflections to a constellation of the ways other people throughout history and across cultures have responded to the world,” she said. “By studying and experiencing those cultures, you absorb new perspectives from the work you encounter and from the people around you. And all of that informs the way you tell your story onstage or shoot your film or paint your painting. Forsgren, who received her Ph.D. from Northwestern University, recently published her first book, In Search of Our Warrior Mothers: Women Dramatists of the Black Arts Movement. Many scholars of the movement, she said, have disregarded women’s contributions to writing, producing, and directing in the 1960s and 1970s. For her second book project, tentatively titled Sistuhs in the Struggle: An Oral History of Black Arts Movement Theatre and Performance, Forsgren is traveling the U.S. conducting interviews with trailblazing women — including the first African American to hold a union card in lighting design and an 84-year-old who founded a theatre in the South during the 1960s. The work, she said, is fulfilling both personally and professionally. “I’ve always felt a personal desire to reclaim black women’s works and to remember and honor them,” she said. “I want to tell those stories and to tell them right. For so long, others have told the story of African American women and have represented us in ways that denied our humanity. Her research for both books began with a presentation she gave on the Black Arts Movement in avant-garde theatre while pursuing her master’s degree at Brigham Young University — and a question from an undergraduate student. More than a decade later, Forsgren said her students still propel her research. She sees her classroom as a dynamic, vibrant partnership between her and her students. Forsgren is currently teaching Performing Blackness: From Othello to Jay-Z and will be leading courses on theatre history and black musicals in theatre and film next year. She comes to Notre Dame from Miami University in Ohio, and like Chun, she appreciates the University’s commitment to teaching and to social justice. “I really felt a connection with the mission,” Forsgren said, “this idea that as human beings we are put on this earth to learn and to disseminate that knowledge, and to use our resources to make people’s lives better, to care about one another. Originally published by Carrie Gates at al.nd.edu on April 27, 2018.